Direction: From Warrenton: West on 29/15 to Opal Virginia. Property will be on your left just prior to turning on loop to Rt 17S. 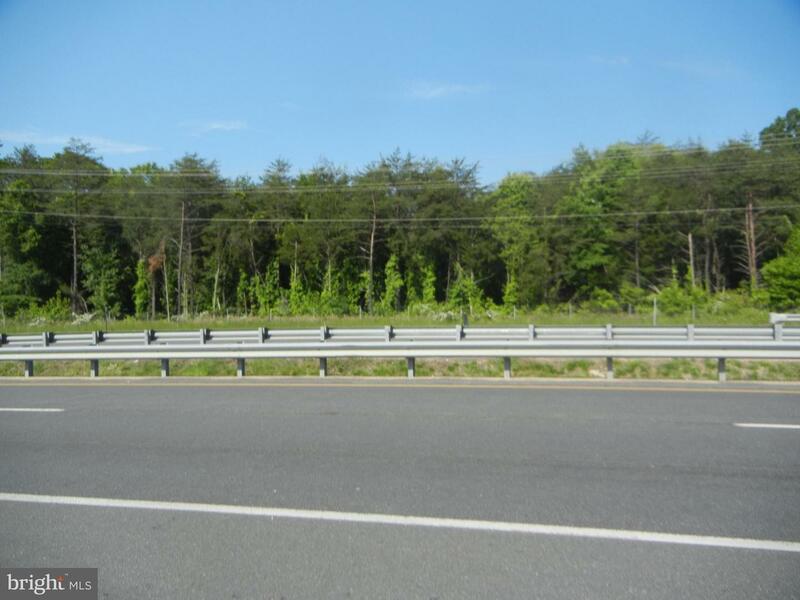 RT29/15 , Warrenton VA 20186 is a Land, with 0 bedrooms which is for sale, it has 444,151 sqft, 444,151 sized lot, and 0 parking. A comparable Land, has 0 bedrooms and 0 baths, it was built in and is located at RT29/15 WARRENTON VA 20186 and for sale by its owner at $ 1,800,000. This home is located in the city of WARRENTON , in zip code 20186, this FAUQUIER County Land, it is in the NONE AVAILABLE Subdivision, and BARTENSTEIN are nearby neighborhoods.